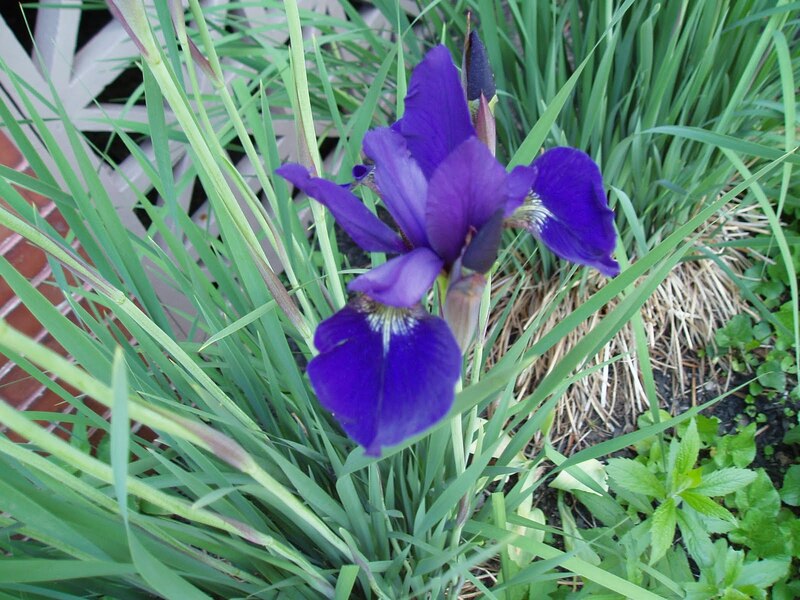 Siberian Iris’s (Iris sibirica) are easy to maintain and have few problems. They are excellent flowers for cutting and spectacular when massed in a large border. The dried pods are also handsome. They are just beginning to bloom in Maine. When I arrive in Berlin next week, I will begin posting plants found in that city.